PieceWork May/June 2018: Lace, of course! Lace, always on trend and never passé, continues to intrigue and beguile. We just released PieceWork’s 10th annual lace issue—May/June 2017—on newsstands now! Rather than rest on our laurels, we here in the editorial office are busy planning next year’s issue, and we want your help. What’s the theme of next year’s May/June issue? Lace, of course! Grab your knitting needles, crochet hook, tatting shuttle, needles, or bobbins and let the hypnotic allure of lace take hold. 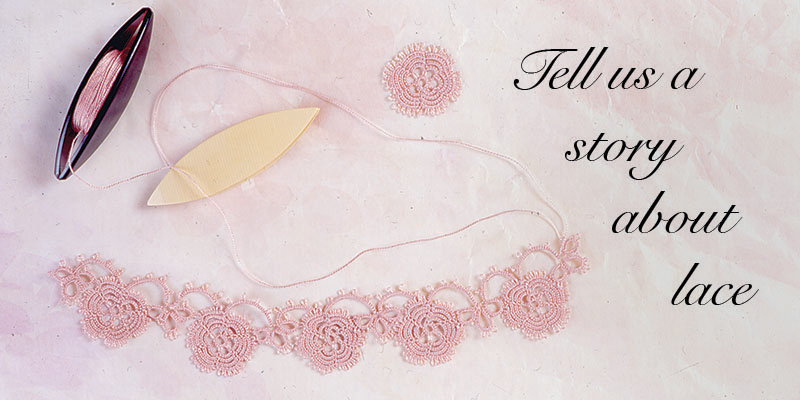 Have a lacy heirloom tucked away? Know of a unique lace tradition? Share a tale about its fascinating history and journey through time. We’re eager to know more! Ida May Allen’s wedding jacket. Irish crochet. United States. Circa 1881. Featured in PieceWork May/June 2016. Here’s the information for the May/June 2018 issue. We’re so looking forward to your submissions! If you have any questions, please email piecework@interweave.com. This marks our 11th year of publishing a special late spring issue devoted to lace. You’d think we, and you—our reader—might get tired of the subject. Not a chance! The delicacy of carefully-controlled negative space is endlessly fascinating and perennially delightful. You can knit it, crochet it, knot it, twist it, or sprang it. Needlework encyclopedias abound in special techniques from every corner of the globe. What do you know? What treasured old piece do you have in your stash? What stories can you tell? 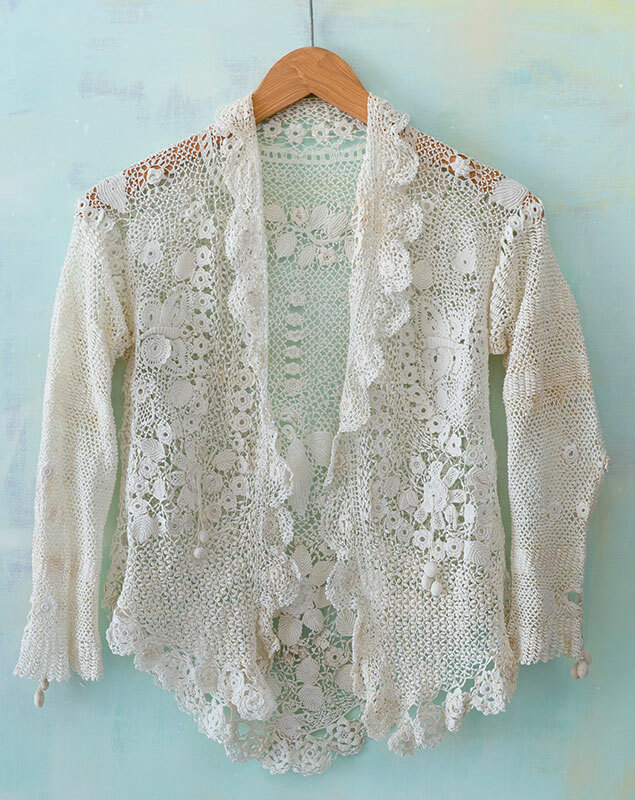 Each May/June for the past ten years, PieceWork has celebrated the history of lace. Help us keep the revelry going! The ethereal magic of all things lace keeps us coming back, time and again. Join us in rejoicing in this timeless textile, crafted by hand. Send in your proposals! Featured Image: Adapted from Tatting Designs with Instructions, Book No. 5 by Adeline Cordet. Published in 1916 by Valley Supply Co. Featured in PieceWork May/June 2015. Photos by Joe Coca. 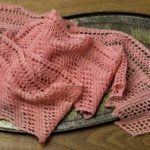 Uncover more about the magic of lace in PieceWork!